School Girl Is Tired. Schoolgirl In School Uniform With Backpack... Stock Photo, Picture And Royalty Free Image. Image 5026066. 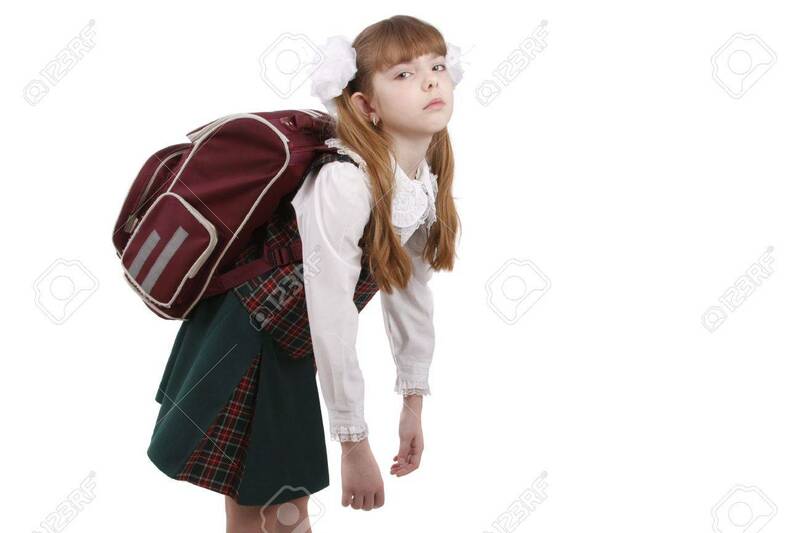 Stock Photo - School girl is tired. Schoolgirl in school uniform with backpack. Pupil's satchel is very heavy. Sad teenager. A heavy load to bear. Isolated on white in studio. School girl is tired. Schoolgirl in school uniform with backpack. Pupil's satchel is very heavy. Sad teenager. A heavy load to bear. Isolated on white in studio.